Katerina Koutifari is a Partner at KLC Law Firm and a practicing lawyer in Athens since 1992. She has acted for multinational and domestic business and private clients in large scale contentious and non-contentious matters. 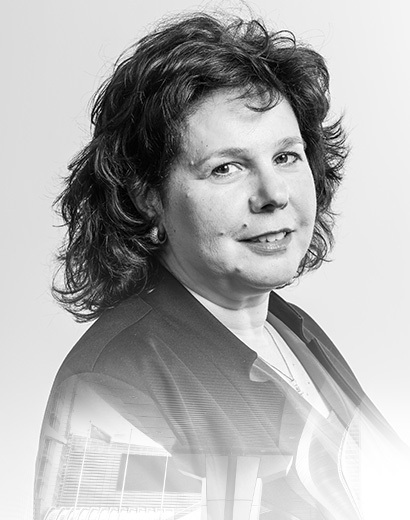 Her extensive expertise covers civil and commercial law matters, intellectual property, lease agreements, medical mal-practice and Land Registry. Project Manager – legal advisor of a well-known pharmaceutical company on intellectual property matters (trademarks, patents, 2011 up today).